Alopecia Awareness Month With Minoxidil Regroe | Top Beauty Blog in the Philippines covering Makeup Reviews, Swatches, Skincare and More! In line with the appreciation of Alopecia Month, you can now address your hair needs by using the number one choice for hair growth treatment and hair loss protection – Minoxidil Regroe. Hair loss or baldness, technically known as alopecia, is caused by different factors ranging from hereditary to drug- and stress-related ones. Androgenetic Alopecia, commonly known as the male pattern baldness, and characterized by hair thins on the crown/vertex while the hairline recedes in an M-pattern. Alopecia Areata, or excessive hair loss resulting to bald patches on the scalp, involves hair follicles that are on the resting stage which are unable to replace the hair that was lost. Physiologic Alopecia is characterized by hair loss resulting from severe emotional stress, fever, and conditions that alter the normal environment such as pregnancy. Drug Alopecia, on the other hand, is caused by intake of high dosage of Vitamin A, anti-cancer medications, cytotoxic agents and other drugs. Finally, there is Trichotillomania or the habitual plucking or pulling out of hair, and Telogen Effluvium which involves abnormal increase in falling hair due to tension, adjustment to the environment, and other factors. With Minoxidil Regroe, you can now address these kinds of hair loss problems and have longer, thicker, stronger hair that you want to achieve. 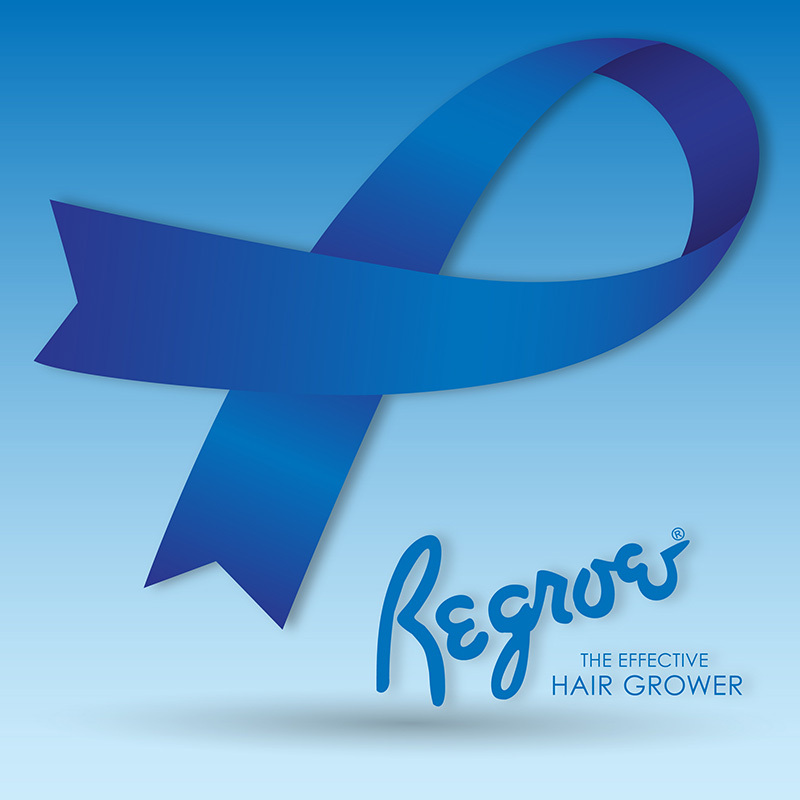 Being the pioneer in the hair regrowth industry in the Philippines, Regroe is the first one to use Minoxidil in its formulation, which stimulates hair growth and blocks the effects of Dihydrotestosterone (DHT), the hormone responsible for hair loss. Medically proven to bare results in just three to six months of use, Regroe is a topical treatment that stimulates hair growth from traumatized hair follicles. Regroe is available in the following variants: 3%, 5%, and 6%, and in all leading drugstores, selected department stores, and supermarkets nationwide. For optimal results, use with PReGROE 4inOne Hair Care System (Shampoo, Conditioner, and Gel). For inquiries and other information, call (02) 817-3303 or visit the facebook page and official website at www.regroe.com.ph. This post is in partnership with Minoxidil Regroe. Thank you for supporting posts that keep Beauty Editer running! This is wonderful, so useful. It's great that you're helping raise awareness about this. Lovely blog you got going on here! Interesting post. Thx for sharing. this is great useful info. thanks for sharing! I didn't know about it, thanks for sharing! Very impressive and interesting post dear. i absolutely LOVE that pony-tail! Thank you for sharing about the product and the info about hair loss! Wonderful beauty tips, there are some really good ones I can get from your blog. Thanks for that usefull info! Great producto, hope it works good.. Sounds like I should use this :) Hope like Noey it works! Cool post! I really enjoyed reading it!